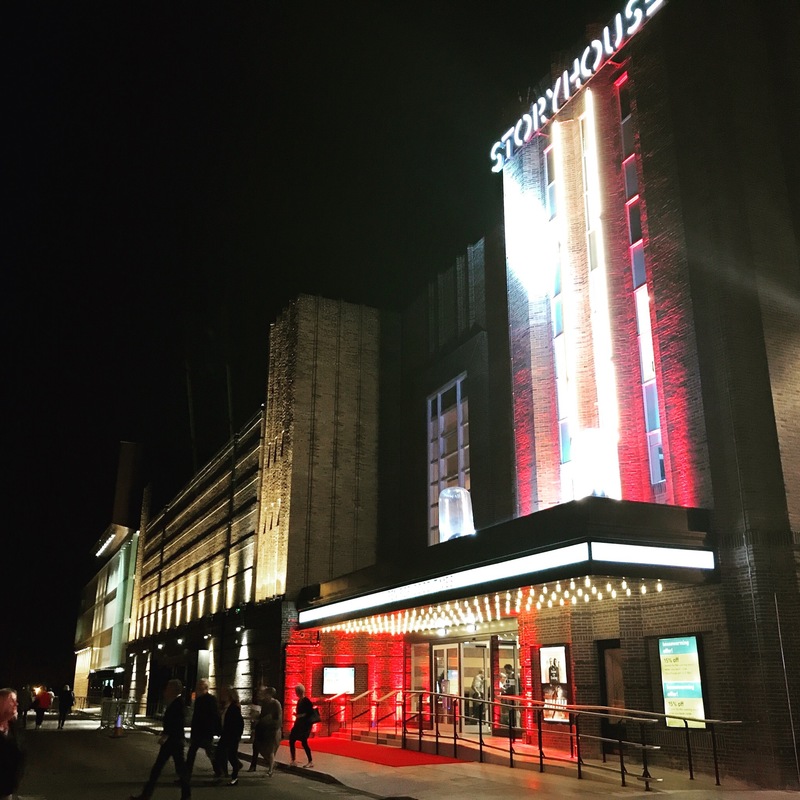 The new Storyhouse in Chester opened on 11th May 2017 and has been a brilliant addition to the city. 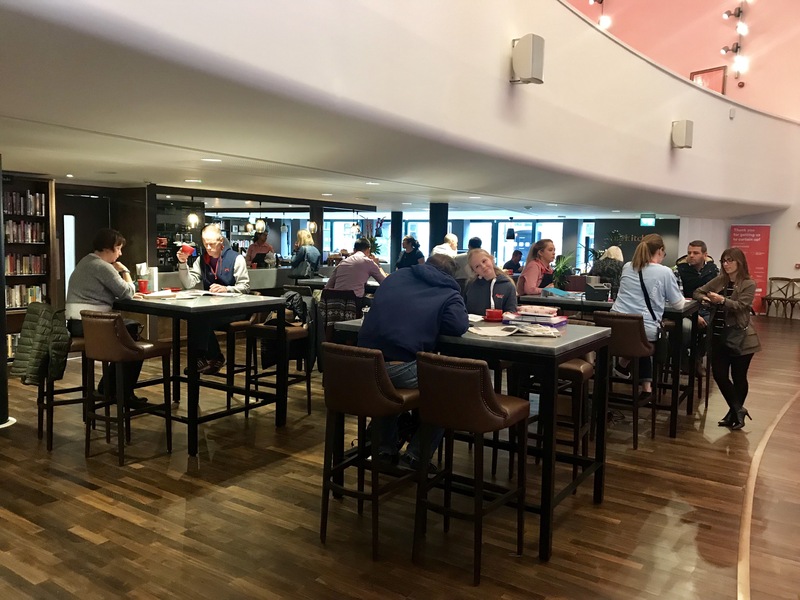 Here is a brief review of Storyhouse after four recent visits. It’s located on the corner of Hunter Street near the Town Hall in the city centre. It’s very easy to find. 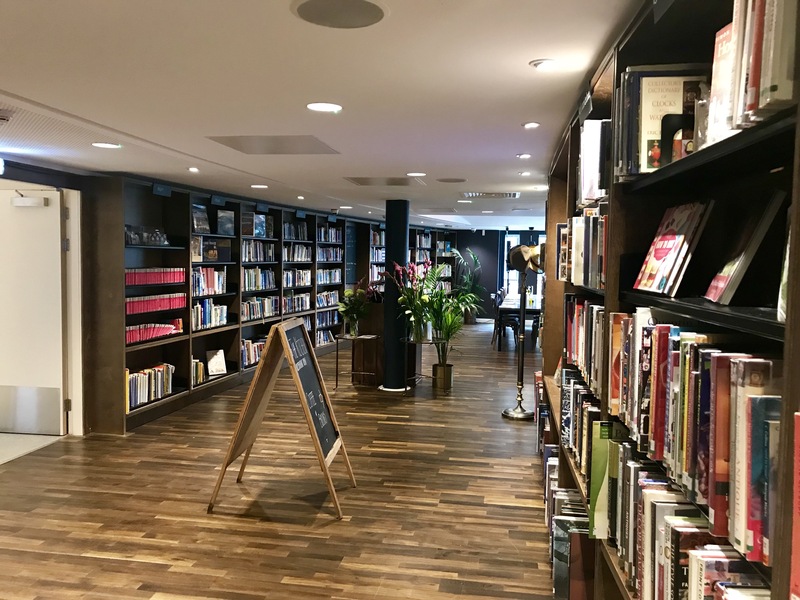 The library has moved from its old location to Storyhouse and has been incorporated into the whole building. 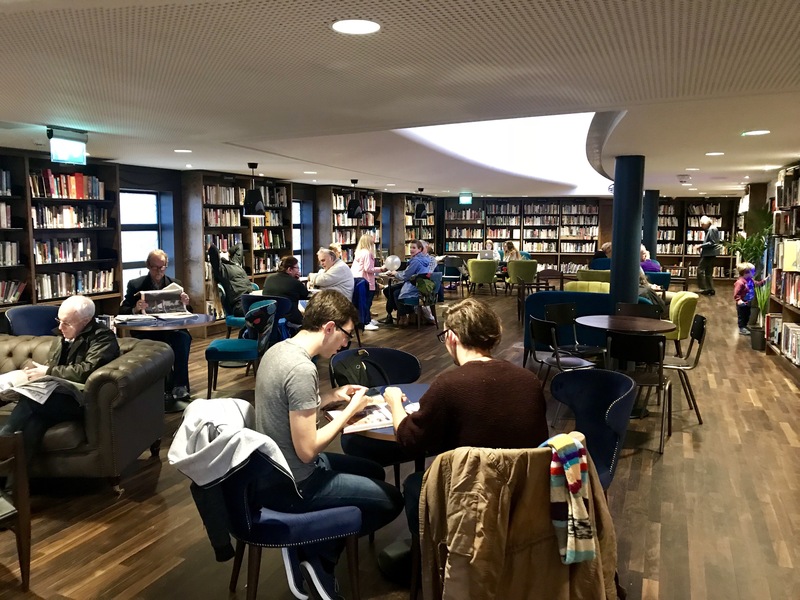 It’s brilliant use of space bringing books to visitors, who can enjoy a coffee whilst reading in a wonderful environment. 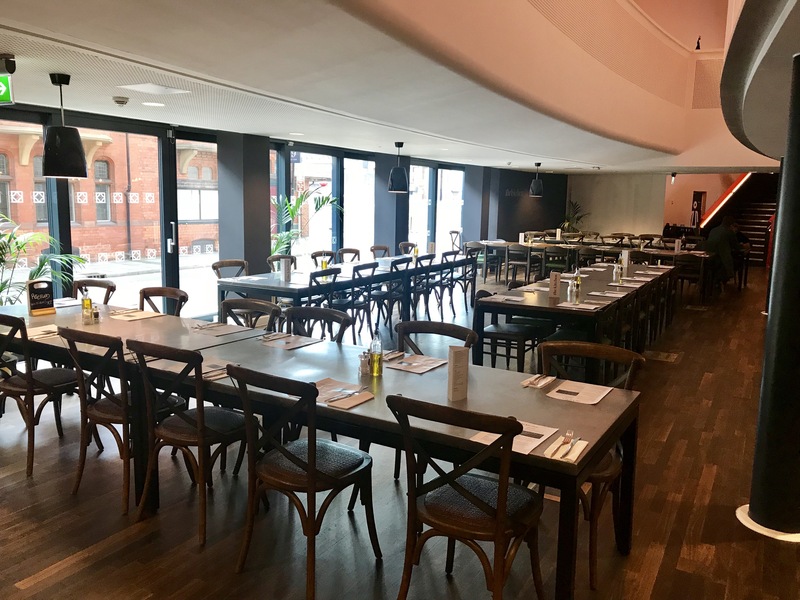 There are numerous tables if you want to stop and have a coffee or pre Theatre or Cinema drink. 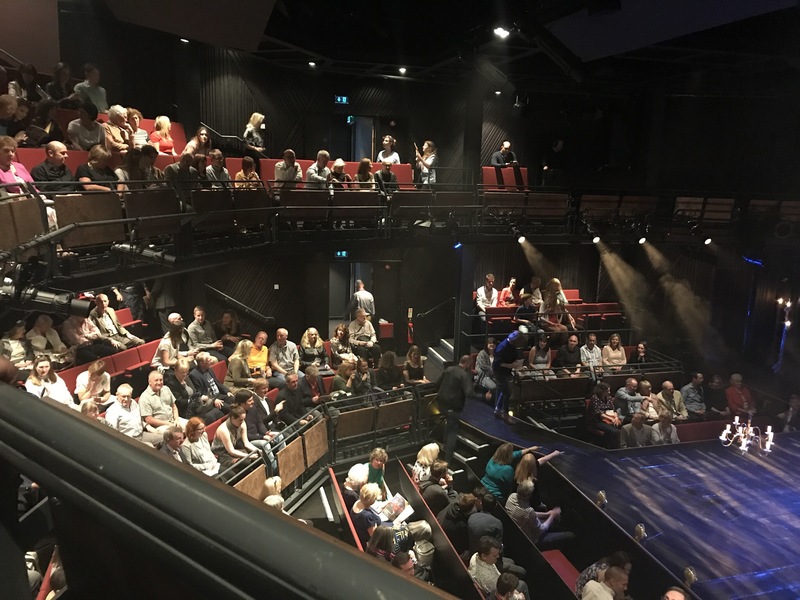 The new theatre is superb and something that Chester really needed. On opening night The Beggars Opera was brilliant and other productions have been equally as good. All the seats have a good view but I prefer the circle. The final thing to mention is the cinema. It’s not large but would estimate it has approx 100 seats. The sound is crystal clear. 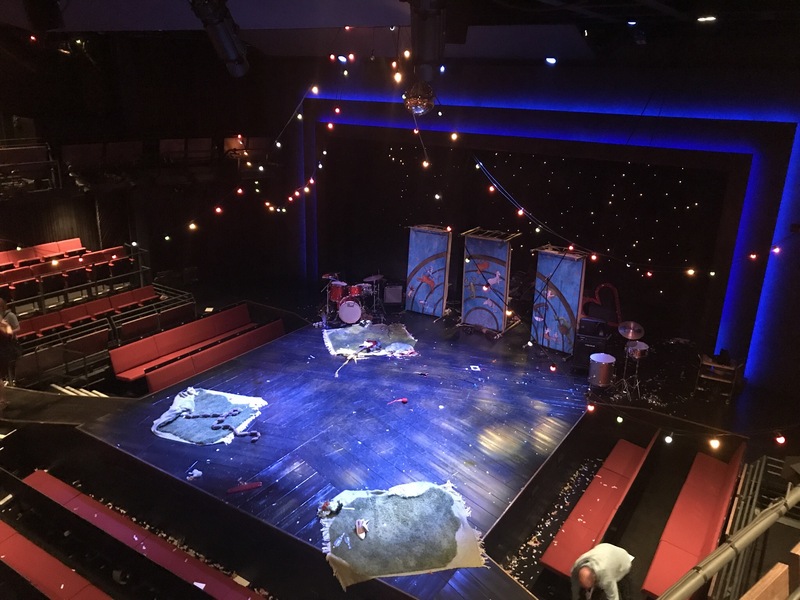 So if you are visiting Chester then don’t miss out on a visit to Storyhouse.